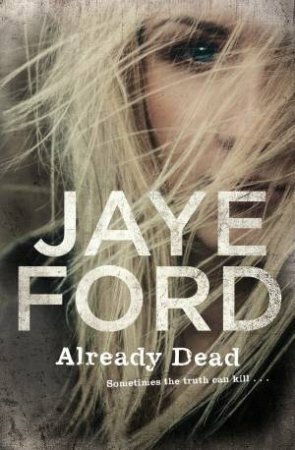 Already Dead is another heart-stopping ride of sheer suspense from the author of the bestselling Beyond Fear. Forced to drive at high speed up the motorway, Miranda listens to the frantic, paranoid rants of Brendan Walsh, a man who claims he's being chased and that they're both now running for their lives. Two hours later her ordeal is over in the most shocking fashion. Miranda is safe but she can't simply walk away – not without knowing the truth about that terrifying drive.